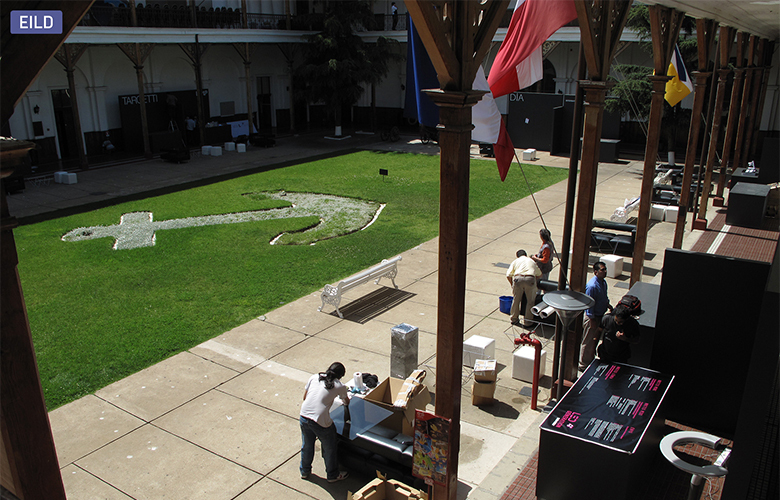 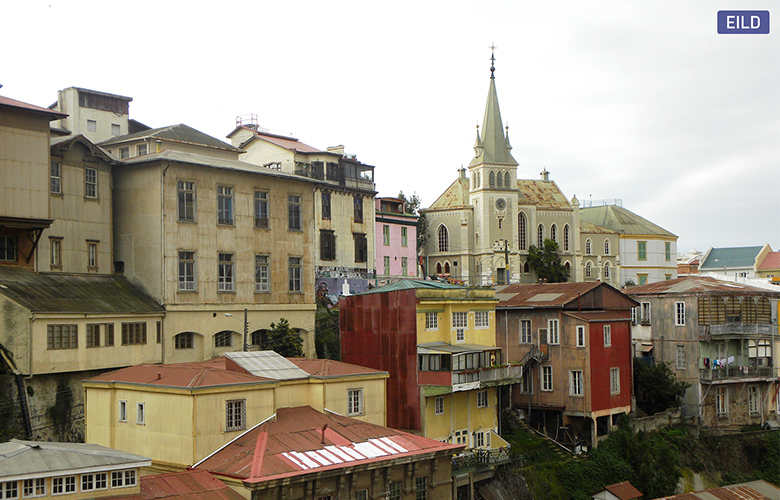 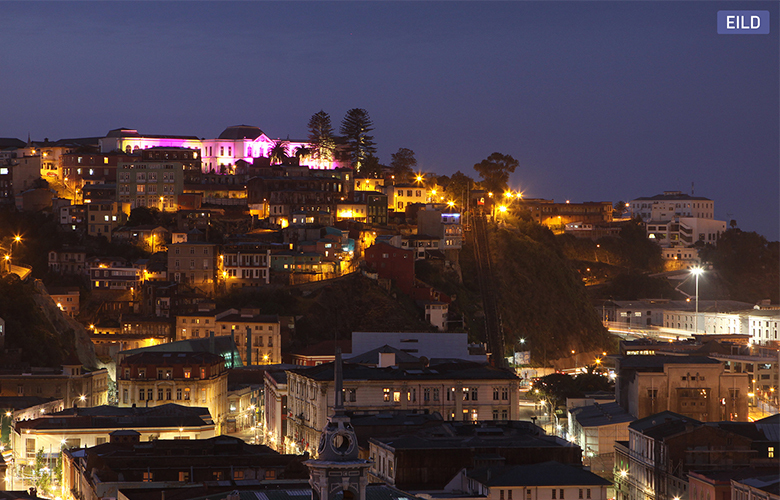 The city of Valparaiso was elected to host the first Encuentro Ibero-Americano de Lighting Design, EILD 2010. 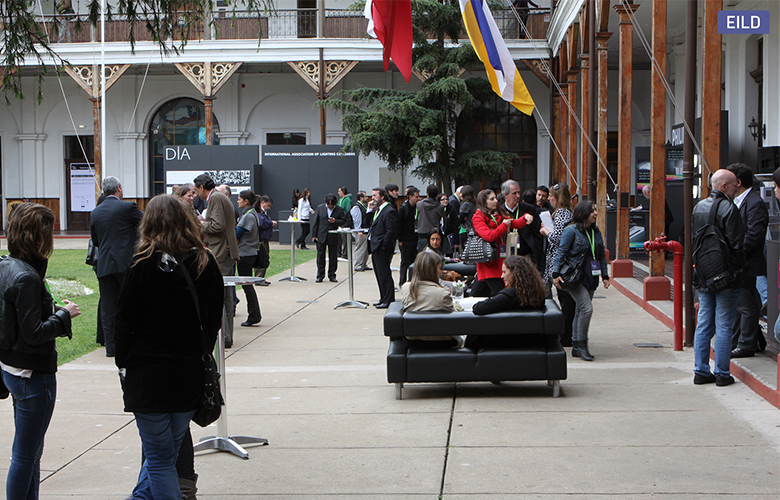 The gathering was held by DIA(Diseñadores de Iluminacíon Asociados) and attended by 205 professionals representing 13 countries, such as Chile, Argentina, Uruguay, Peru, Colombia, Brazil, Mexico, Spain, Portugal, Germany, USA, France and Italy. 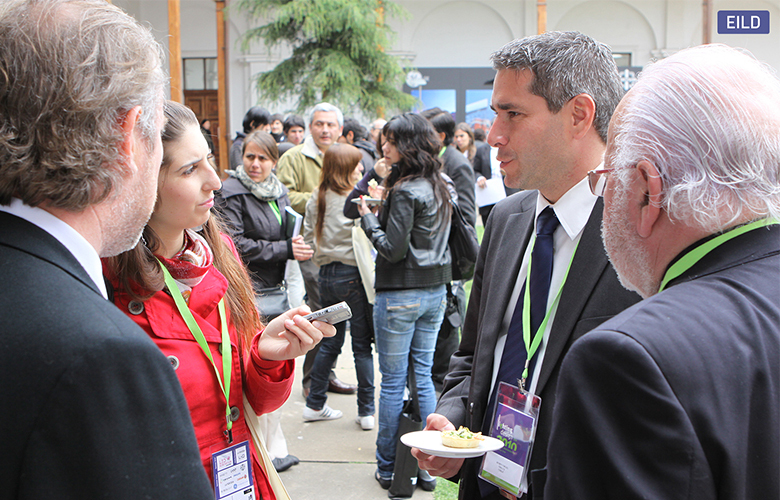 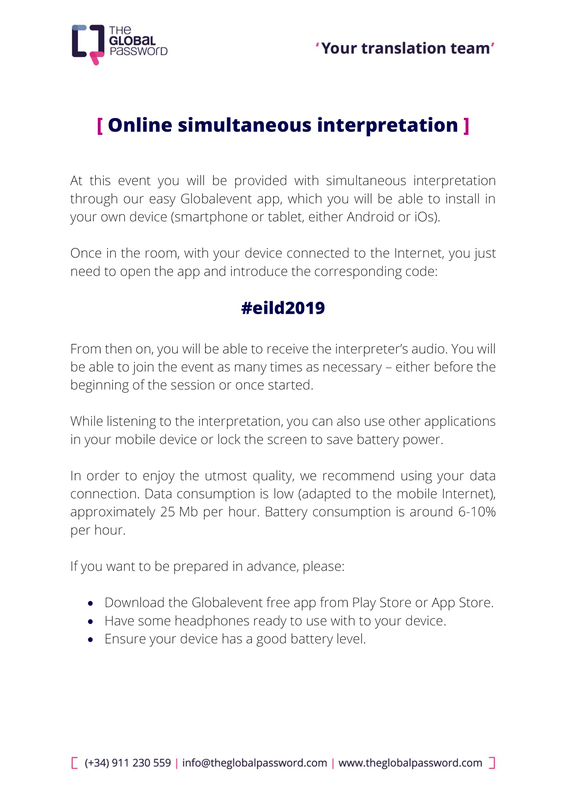 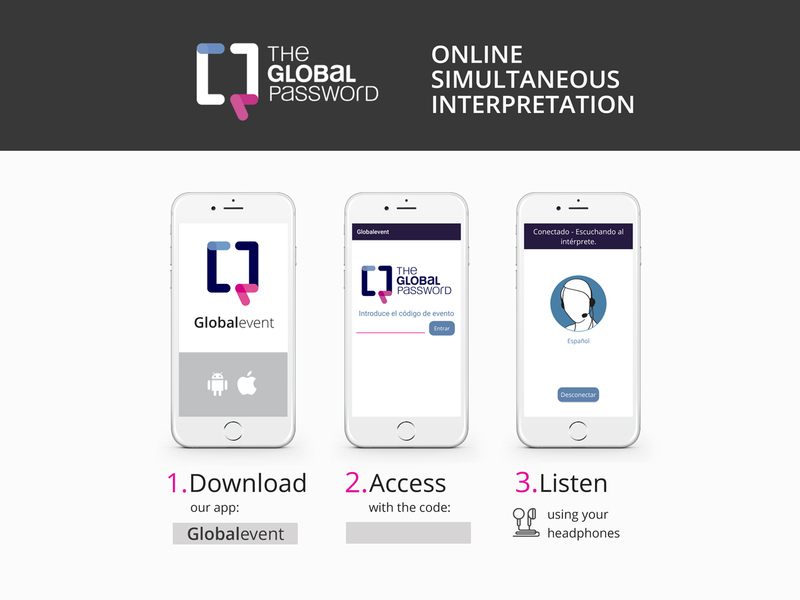 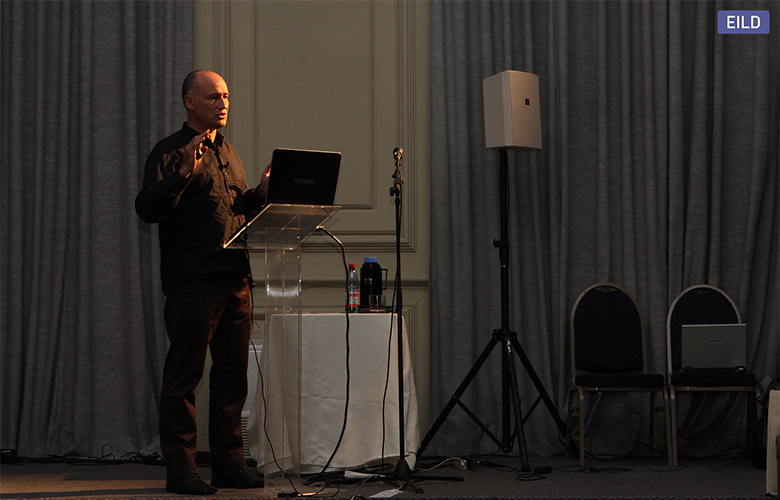 Renowned professionals attended to the event, which included a convention with more than 20 lectures given by specialists as Roger Narboni (FR), Matthew Tanteri (US), Anne Bureau (FR), Andreas Schulz (DE), Mônica Lobo (BR), Carlos Fortes (BR), Ricardo Hofstadter (UY) y Eli Sirlin (ARG), and others. 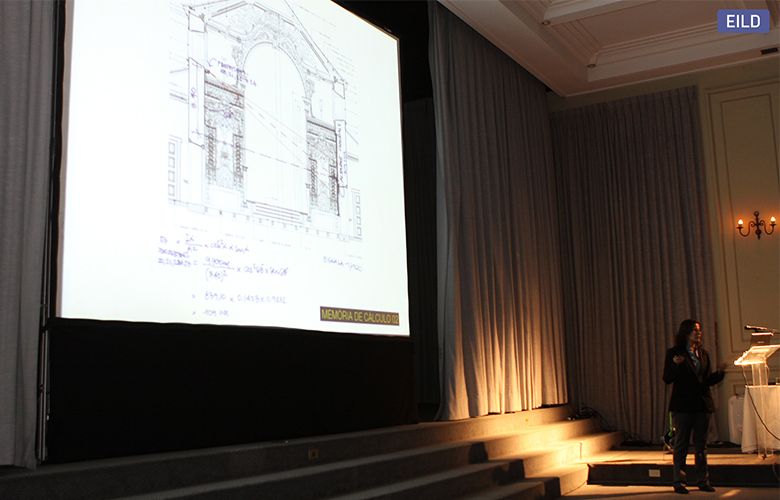 The lectures were related to four fundamental topics: daylight, heritage & museographic lighting, urban lighting and architectural lighting. 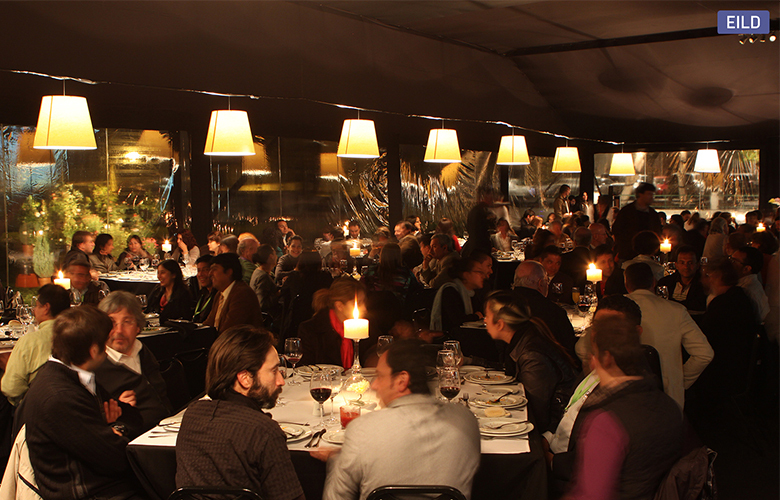 In parallel, a trade show brought interaction among lighting designers and lighting industry, where were presented the latest releases and tendencies of the market. 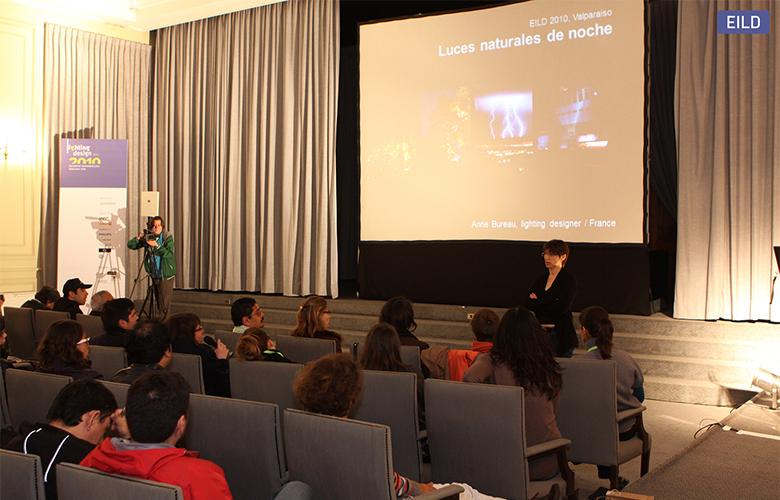 One of the highlights of the event was the Daylight workshop, which took place over the four days prior to the gathering. 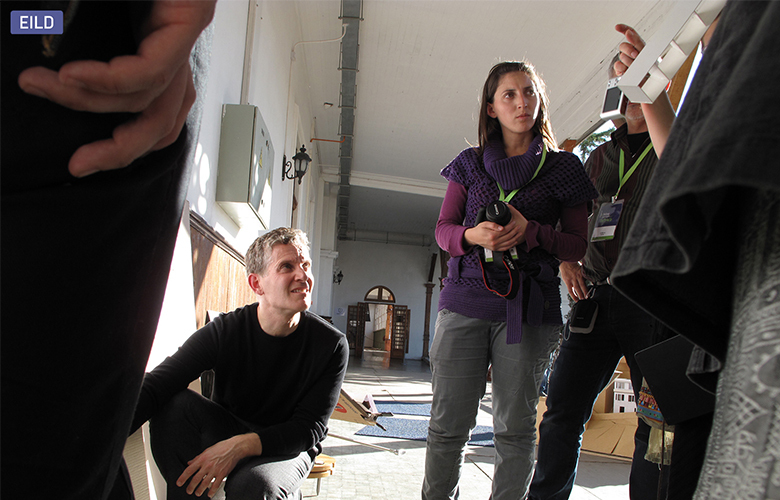 Led by Matthew Tanteri, an expert in daylight and professor of The New Parson School Of Design in New York, the workshop was directed specially to Lighting Design professionals. 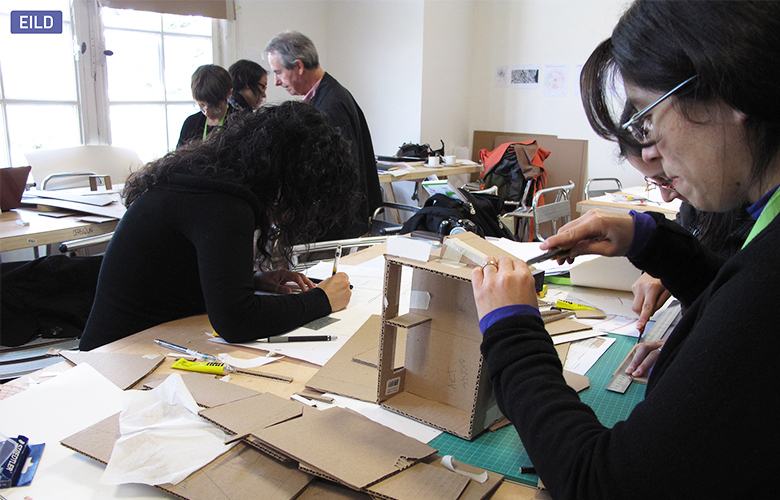 The aim of this four days workshop was to show how constructions could take advantage of daylight benefits, and give a better understanding of fundamental aspects essentials for daylight design & control. 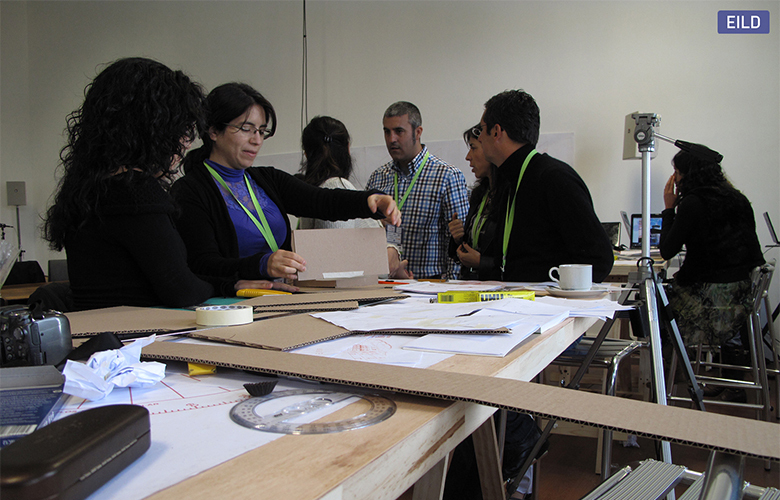 The participants had the opportunity to learn about different methods of daylight usage in order to avoid common issues such as glare and temperature control. 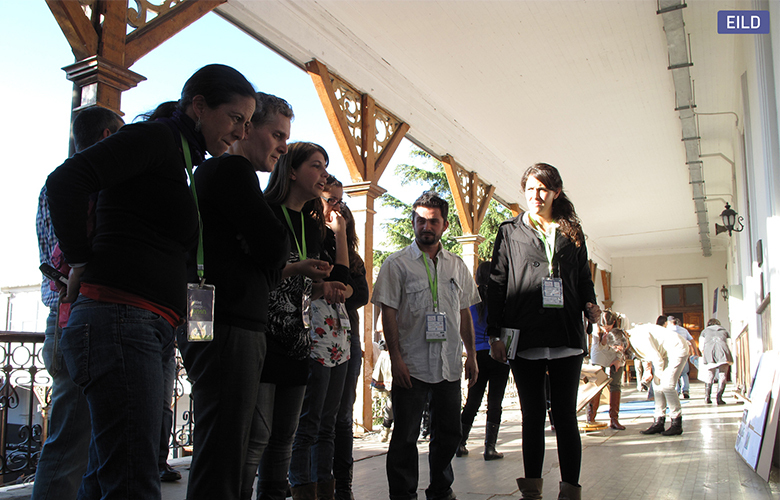 The first two days were dedicated to theoretical and methodological learning. 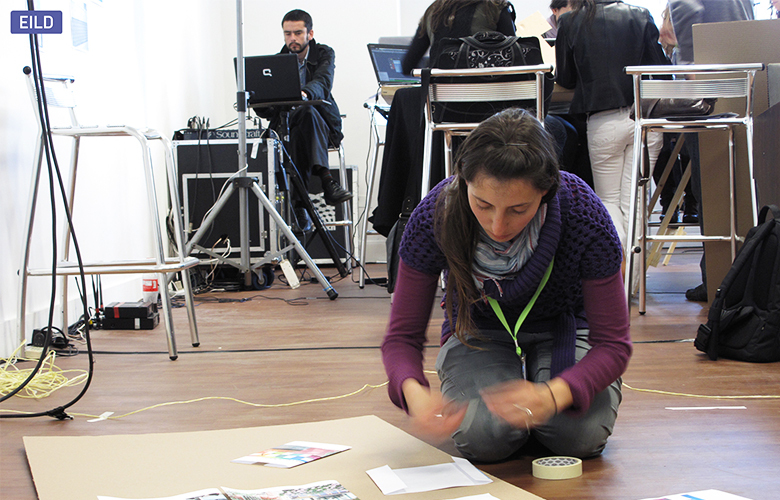 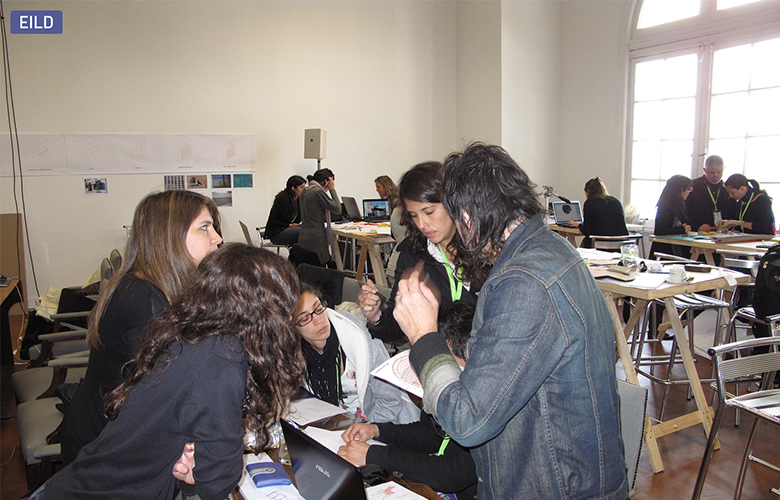 Afterwards the participants were introduced to an atelier, applying the learnt methods into the project design. 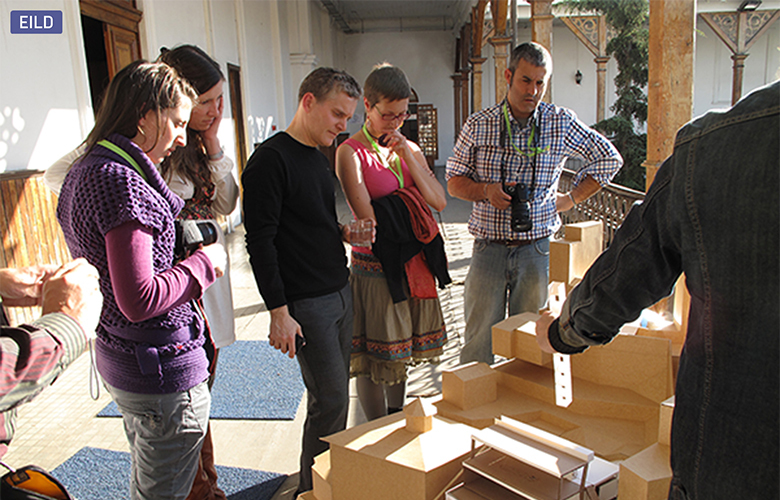 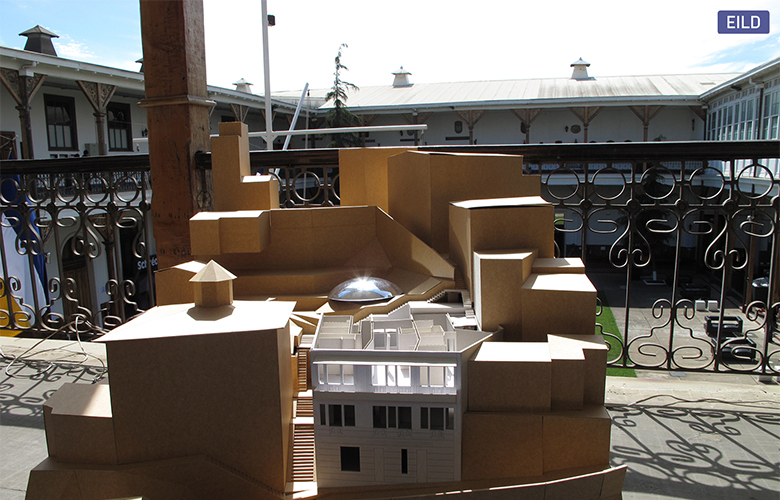 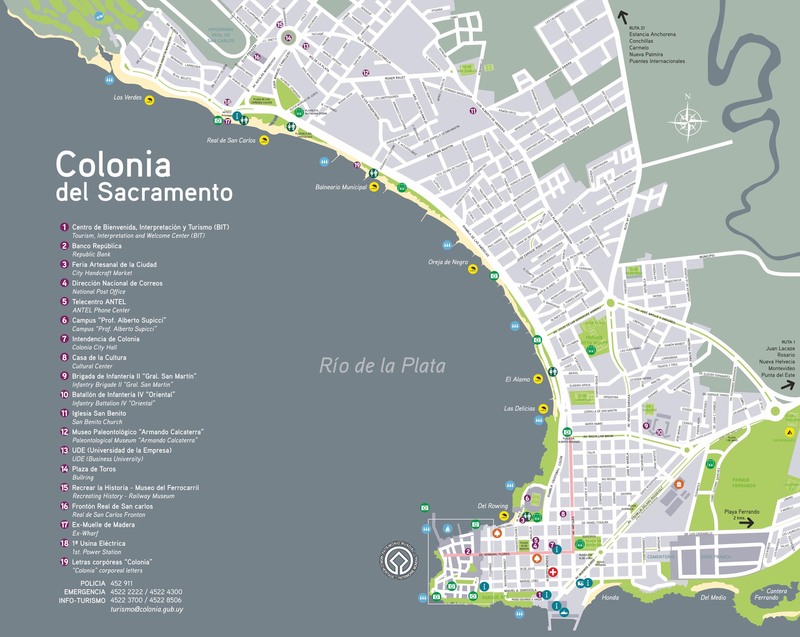 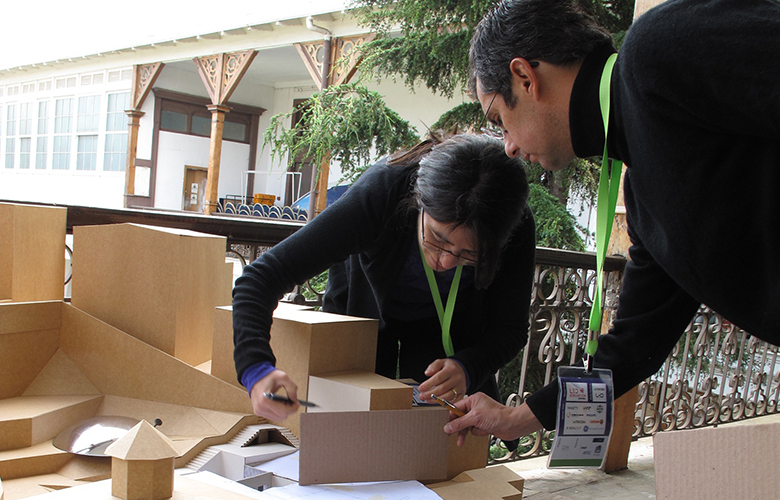 They needed to create solutions for real problems of a specific place in the city of Valparaiso. 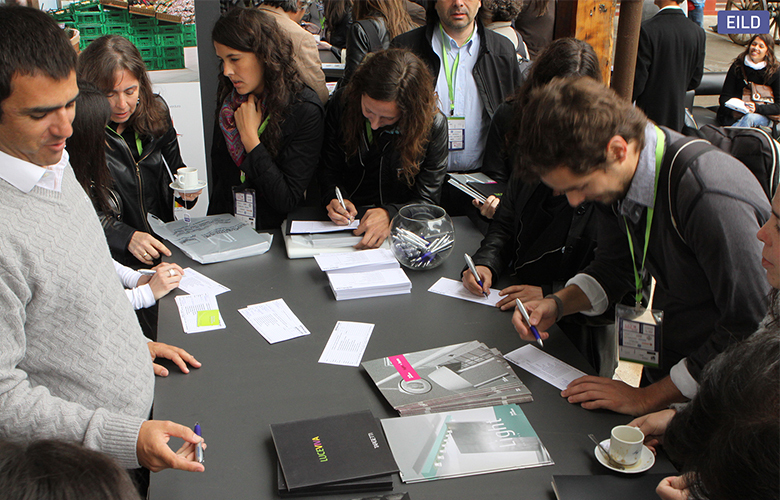 Sponsors: Lamp, Trilux, Deltalight, Targetti/Louis, Poulsen, Schreder, Osram Philips, Lutron, Meyer. 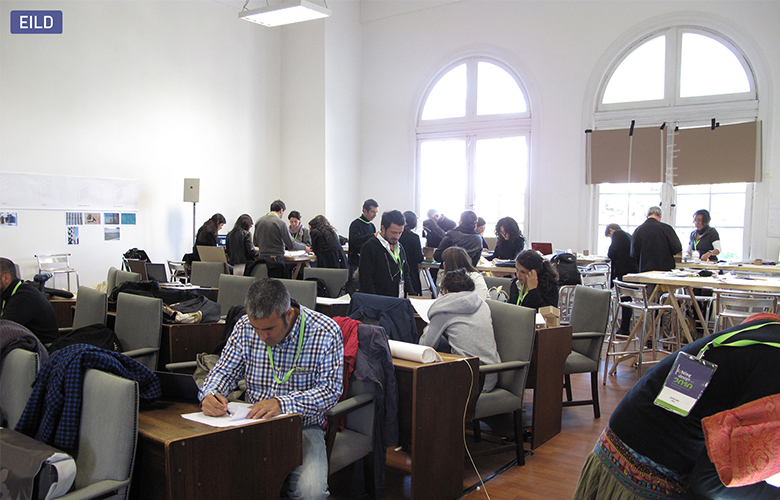 Partners: Asbai, APDI, PLDA, Embaixada Franca no Chile, Município de Valparaiso, Município de Santiago, Faculdade de Arquitetura e desenho – PUC Chile. 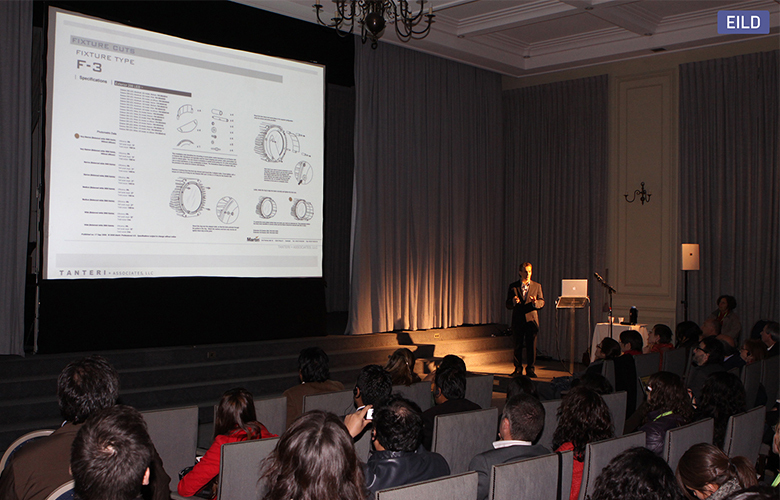 Realized by: DIA Diseñadores de Iluminación Asociados.